We will take our annual Youth Ski Trip Friday, January 25th-Sunday, January 27th. Cost is $225 and covers lift ticket, rentals, tubing, lodging and transportation. Click on the link above for more information and paperwork. If you would like to attend please let Jaime know ASAP! High School Mission Trip: Coming Soon! 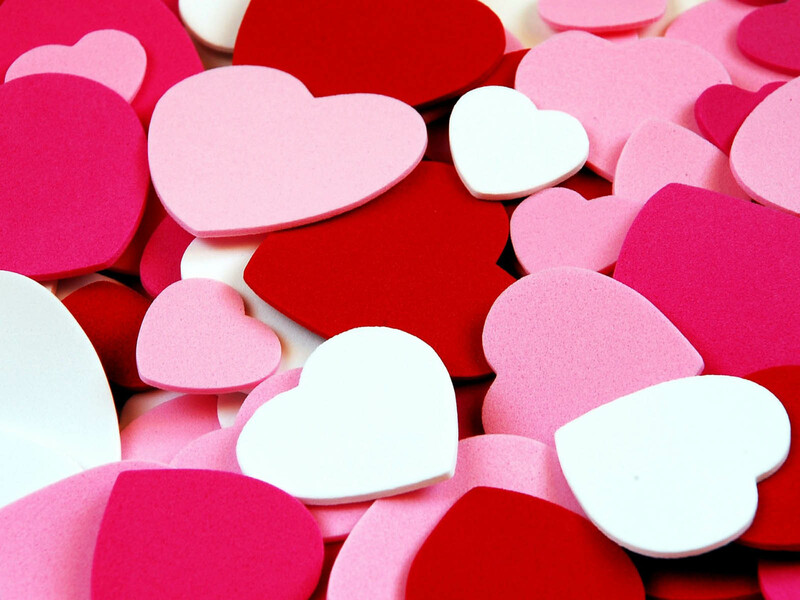 Starting on Sunday, January 27th, we will be selling Heartgrams before and after church for 3 weeks. $2 each or 3 for $5. Everyone needs to take a shift, so please see Jaime to sign up. 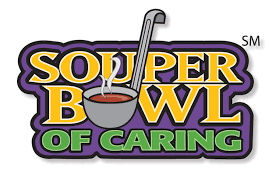 Sunday, February 3rd is Souperbowl Sunday. After each worship service we will collect money to help tackle hunger in our area. All of our donations will be made to OASIS. Volunteers are needed to help with coffee hour that Sunday, as well as, to gather collections. Remember to bring in your spare change and spare dollars to help with this worthy cause!